The real estate industry in South Florida is extremely competitive. For those who are looking to develop a new home or invest in properties, finding a way to make it stand out against the competition can be a challenge. Fortunately, there are some tips that can be followed that could help a home developer build a great property. An important tip is simply focus on the details. One detail that is extremely important is windowsills. Here at the Stonexchange, we sell a wide variety of natural stone windowsills that are made of high-quality products and are perfect for people that are looking to develop a new property. There are several benefits that come with investing in natural stone windowsills for your next construction project. 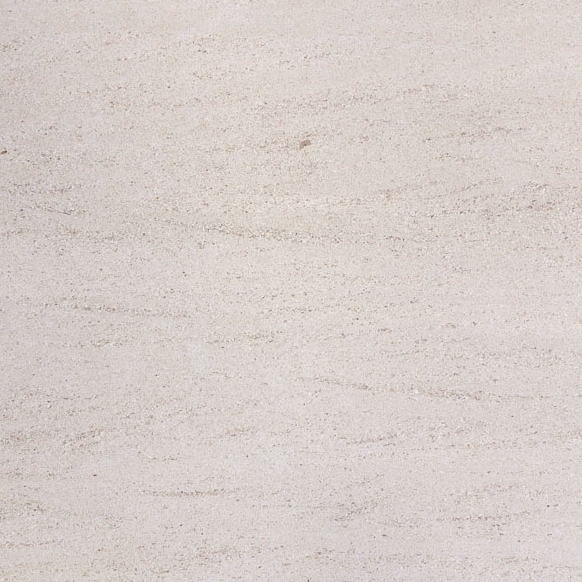 When searching for the right kind of natural stone windowsill for your new project, you will also find that Stonexchange has a healthy amount of options to choose from. Our selection of natural stone windowsills can help to make your whole property look amazing! 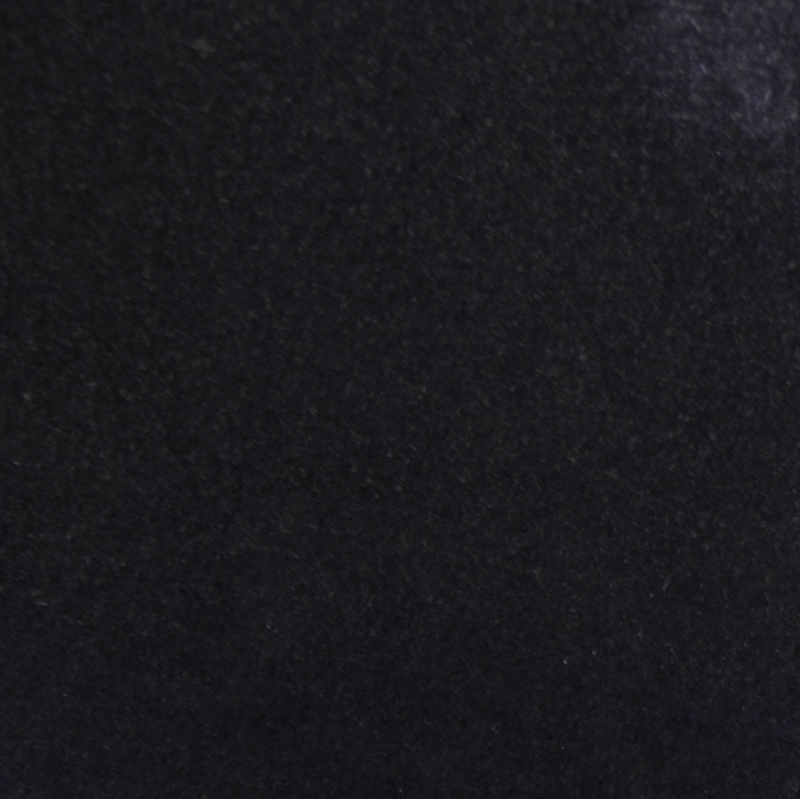 Some of the most popular colors and styles that we sell today include White Carrara, Euro Beige, Absolute Black, and a variety of other colors and shades that will allow you to find the perfect color for your project. 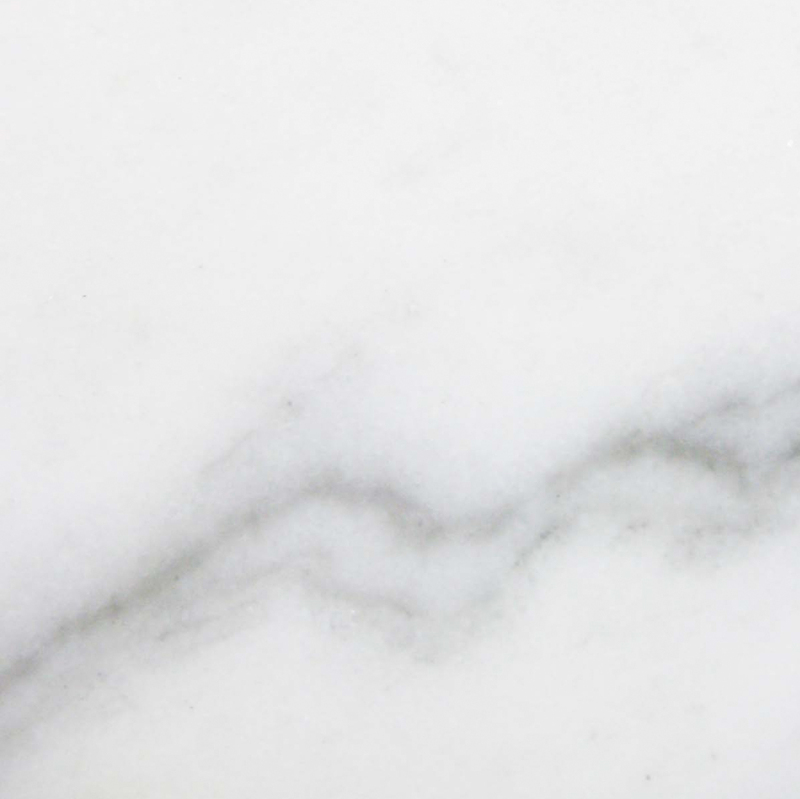 When you purchase your supply of marble windowsills from us, you will also find that our selections can be matched up with other types of flooring. 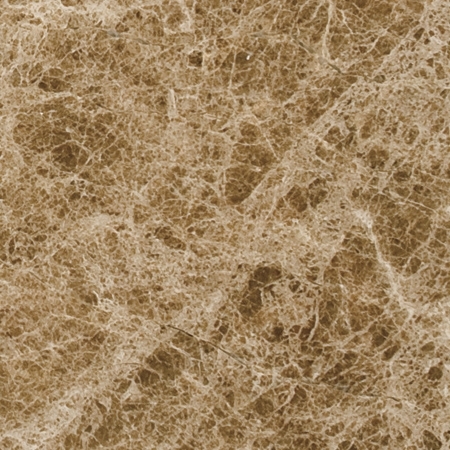 For designers who are looking to match the sills up with the rest of the room, our selection will nicely complement any type of décor and even different types of marble tile. 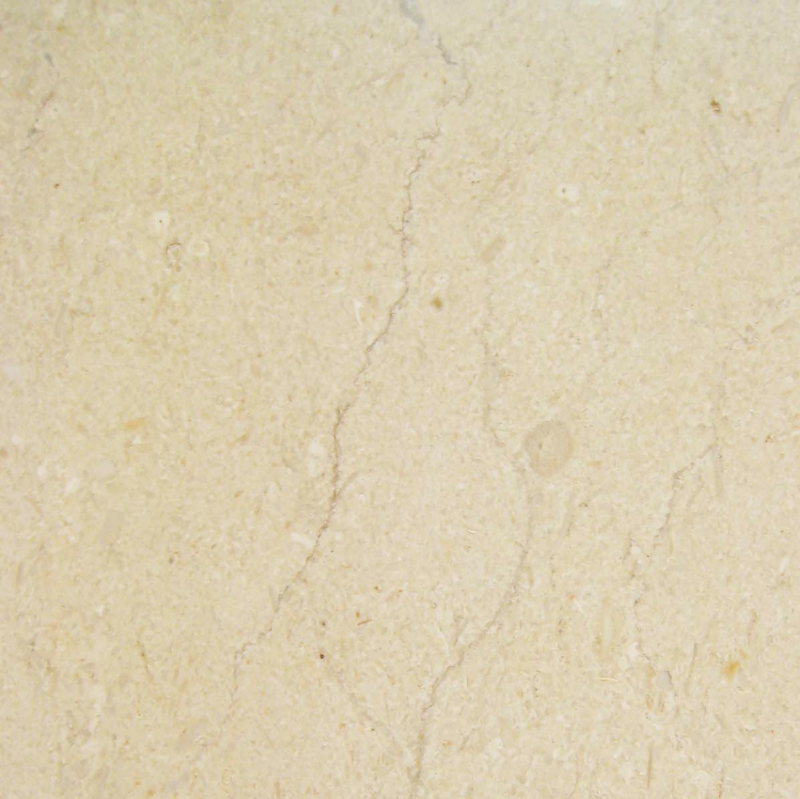 When you are looking for a marble windowsill for your project, you’ll also benefit from the durability. Windowsills need to be durable. Windowsills take a lot of different abuse over time between rainwater, open and closed windows, and the removal of personal items. 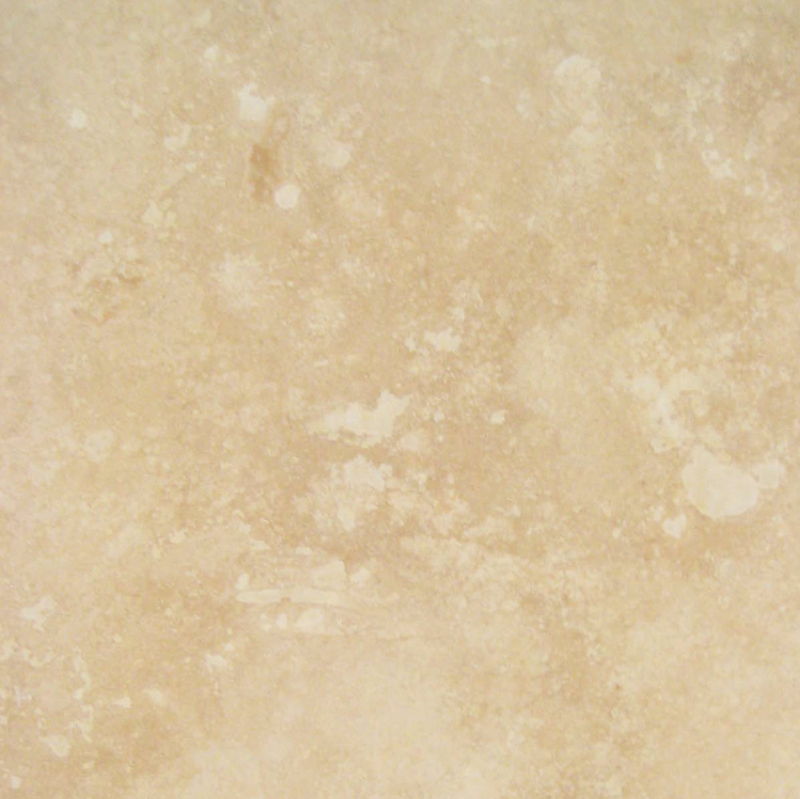 Stonexchange offers quality stone will be able to last for years to come. One of the main advantages of Stonexchange windowsills is having the option to customize and can be designed any way that you want. While we have a few different standard lengths windowsills that range in increments of 36’’, 56’’, and 74’’ long, you can also choose to make your own customized lengths as well. This helps ensure that you can always get the type of natural stone windowsill that you’re looking for with Stonexchange. 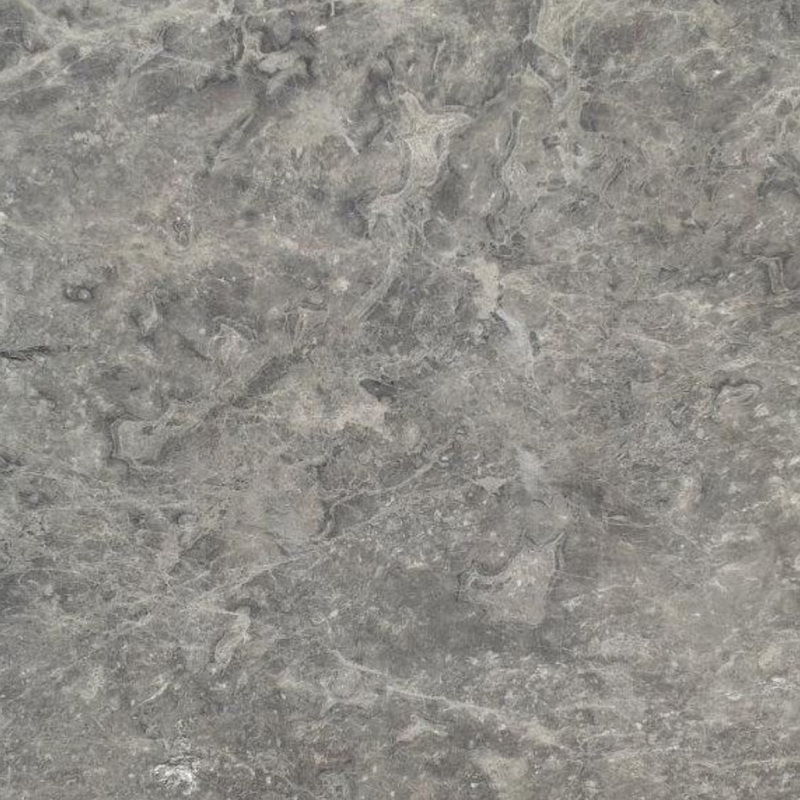 If you’re interested in purchasing windowsills and the other high-end natural stone products, then contact us online. 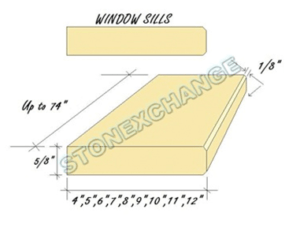 At Stonexchange, we sell a wide variety of natural stone windowsills, door thresholds, and soap shelves. 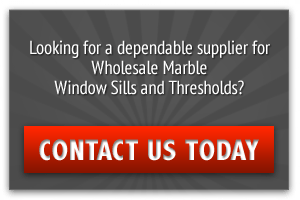 To find out how you can get a discount on your supply of natural stone windowsills, visit our showroom located at 9605 NW 13th Street if you’re in the Miami area. You can also call our office during normal business offers at 305-731-2400 to speak to a representative.